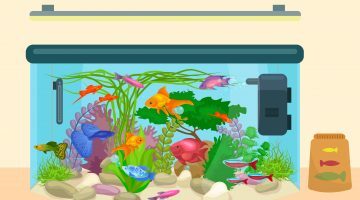 Finding fish for a 5 gallon aquarium can be difficult, but here is a list of the best fish for a small aquarium. 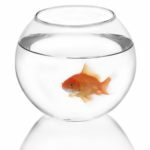 Everyone has seen a fishbowl with a goldfish at some point in their lives, but can goldfish and other fish really be kept in a fishbowl? Find out here. 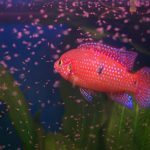 There’s nothing more rewarding than breeding freshwater fish, and here you can discover the easiest fish to breed and how to care for them. 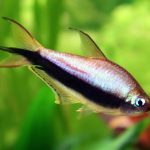 Learn how to care for Emperor Tetras, an easy beginner fish. From what to feed them, to how to breed them, you will find all the information you need here. 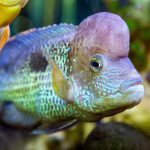 Learn how to care for Green Terrors, an aggressive but hardy cichlid. From what to feed them, to how to breed them, you will find all the information you need here. 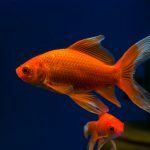 Learn everything you need to keep your goldfish happy and healthy at home. From what to keep them in, to how to feed them, you will find all the information here. 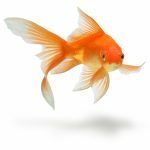 Learn how to care for a Comet Goldfish. From feeding to breeding, you will find all of the information that you need here. 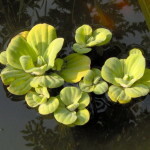 Learn how to grow and care for Water lettuce (Pistia stratiotes). Find all the information you need here to help this plant thrive. 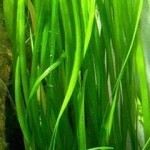 Learn how to grow a Jungle Val (American Vallisneria), a popular and hardy aquatic plant. Find all the information you need to help this plant thrive in the home aquarium. A fish pond can be the crowning achievement to a perfectly manicured and landscaped yard, or it can be a simple tub with a few minnows. 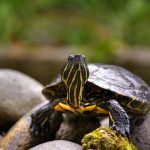 But no matter what kind of pond you are looking to build, you’re going to need to carefully plan it out and build it right – unless you want to deal with algae infested waters, choked with dead fish. It’s rare to find someone who doesn’t enjoy a pond in their backyard. You can spend hours relaxing by the water’s edge, as you enjoy the tranquility that a pond brings to a backyard. 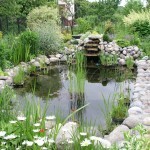 And while fish ponds are the most popular types of pond, they aren’t the only option for your property. 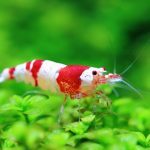 Learn how to care for the popular and stunning Red Crystal Shrimp. From what to feed them, to how to breed them, you’ll find all the information you need here. 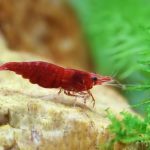 Learn how to care for Red Cherry Shrimp, one of the most popular and attractive shrimp in the hobby. Find out everything you need to know about their care. 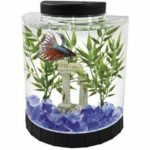 Contrary to popular belief, Betta fish shouldn’t be kept in tiny containers of water. But it’s not as simple of just picking up the first aquarium you see. 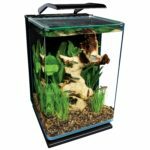 Find out what aquariums are suitable for a Betta fish here.